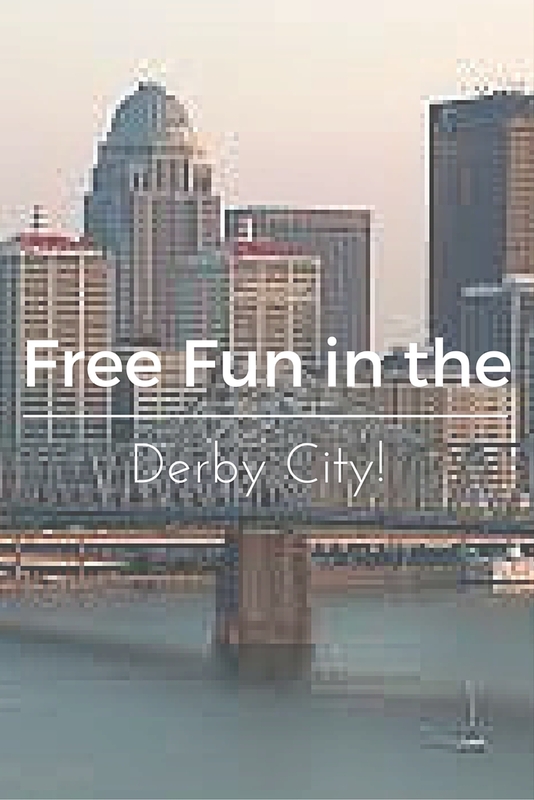 Home » Blog » Free in Kentucky » Free Fun in the Derby City! Louisville, Kentucky, has been making waves lately and gathering attention nationally. The residents of the Derby city have always know that Louisville is so much more than just the horse race on the first Saturday in May. Locals are spoiled by delicious restaurant choices and a wonderful city in which to live and raise a family. park system in Louisville called The Parklands is just about complete. When it is finished it will have over 100 miles of continuous trails for hiking and biking. The paths are very nicely paved, or lined with pea gravel. When my kids got really good on their bikes, we have started to go over to the Parklands after homework is done to make sure all of the wiggles are really out of everyone’s system. 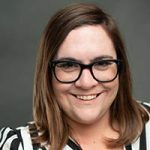 In the summertime we love to go to the splash park at the Parklands, very near to the trails is a fantastic playground that has both a splash pad and the usual playground equipment. What the momma in me likes the best about the set up is that if one child wants to be over on the swing and the other wants to cool off in the spray-ground area I can comfortably watch them do both. 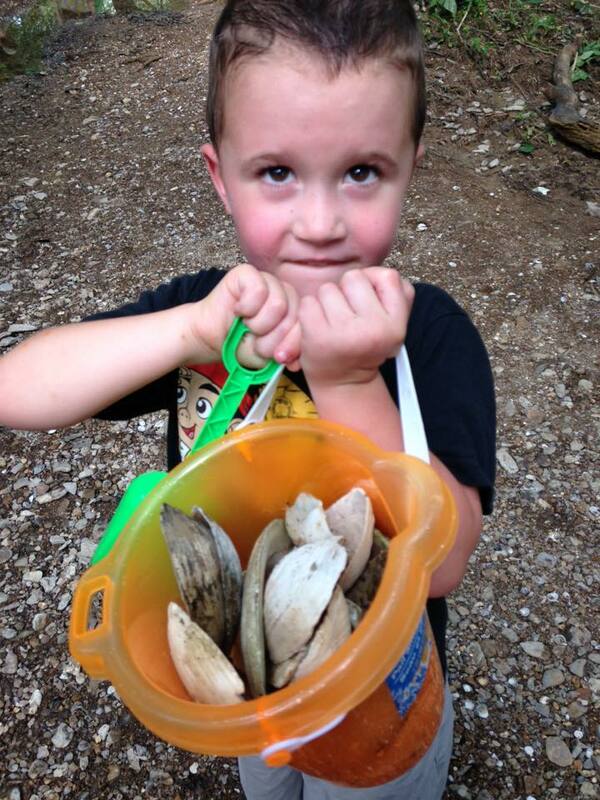 When the kids tire of the play areas we grab our buckets, shovels and dirty shoes and head down the the creek banks. My kids have so much fun finding cool shells and little fish on the banks of the creek. This momma likes that even during the dog days of the summer heat we can cool off in the shade near the creek! 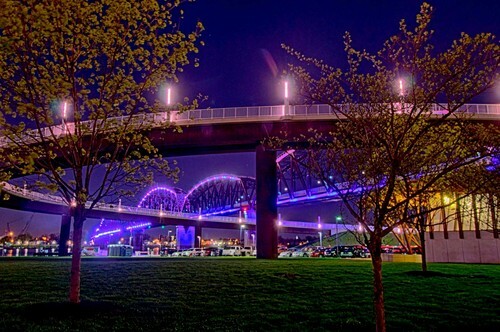 When we have had our fill of the park my family loves to head to the Big Four Bridge in Downtown Louisville. This bridge was recently converted from an old railroad bridge into a pedestrian walking (and biking!) bridge. The bridge connects downtown Louisville to New Albany, Indiana. If you walk the entire length it is two miles round trip. A heads up for those who are scared of heights, this bridge is fairly high off of the ground and directly below is the Ohio River. It is open year round and in the warmer months you can find vendors selling cool treats on the ramp up to the bridge. While in the downtown area, why not head to the 21C Art Gallery? 21C is a very unique boutique hotel, restaurant and art gallery. It houses a collection of permeant exhibits as well as rotating exhibits. It is free to the public and open 24 hours a day/seven days a week, so art is available to you no matter what time it is! For more fun ideas that are free in all of Kentucky check out this post! 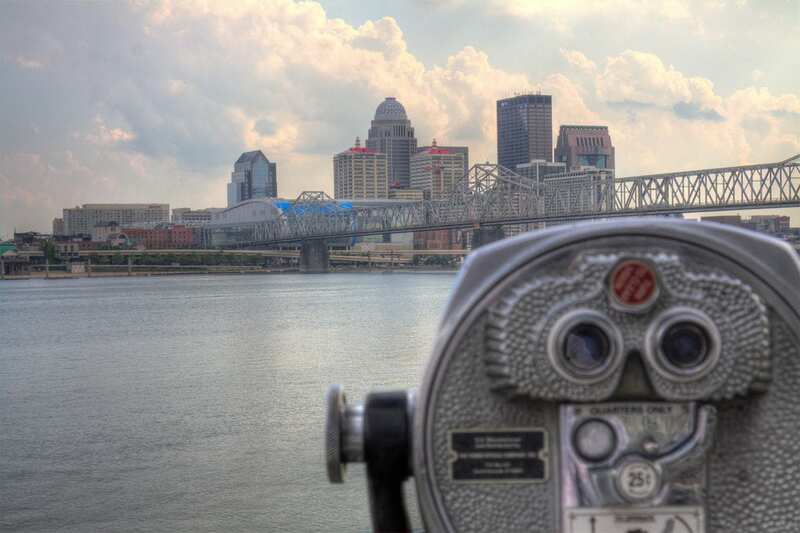 Have you visited Louisville before? What was your favorite spot?